Yoga helps to instill confidence and bring learning in children in various levels. Yoga teaches them to be healthy, patient and hardworking. Aiming at the positive points of yoga, yoga week was arranged. Warm up exercises were given first then all the students performed the Asanas. During the session importance of these Asanas were explained simultaneously to them. 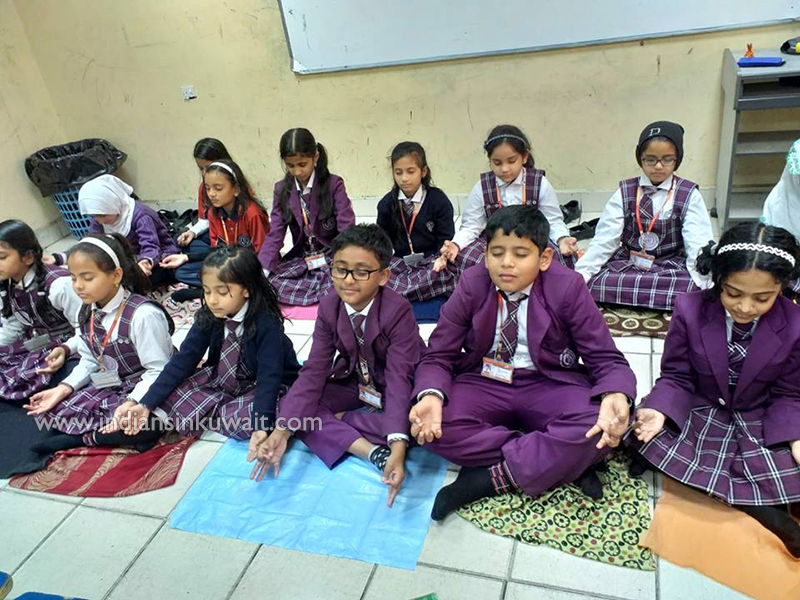 The teachers encouraged the students to practice regular yoga to remain fit and improve concentration. Regular practice of yoga will surely help our students to achieve a better life, physically, mentally and spiritually. We are really thankful to our Principal, Dr. Shantha Maria James for inspiring us with ideas at every moment of the academic session.